Style is gone: DESIGN YOUR SHOES WITH "SHOES OF PREY"
DESIGN YOUR SHOES WITH "SHOES OF PREY"
Cercando delle idee regalo per questo Natale mi sono imbattuta in un insolito sito di scarpe. Avete sempre immaginato le scarpe dei vostri sogni ma non siete mai riuscite a trovarle? Beh forse questo sito potrà esservi utile. Looking for gift ideas this Christmas I came across an unusual site of shoes. 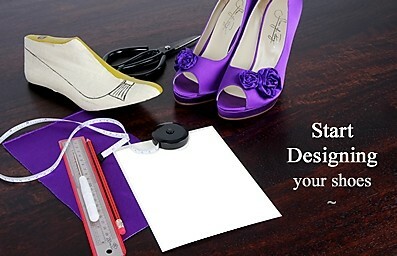 Have you always imagined the shoes of your dreams but you are never able to find them? Well maybe this site will be useful.